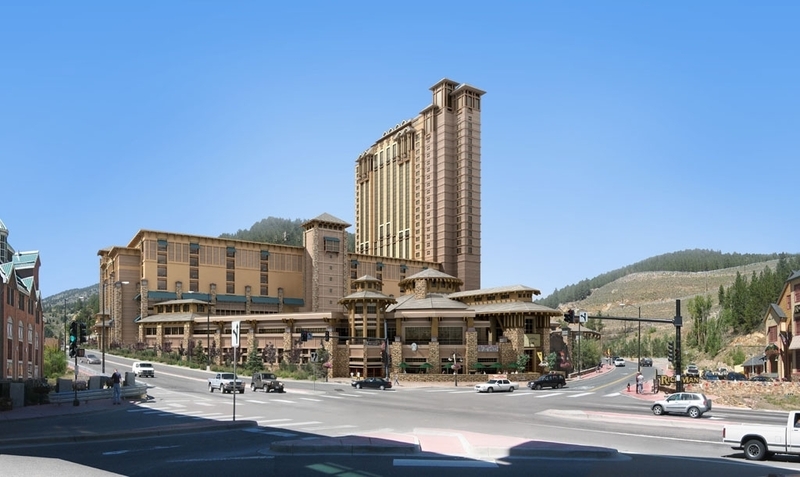 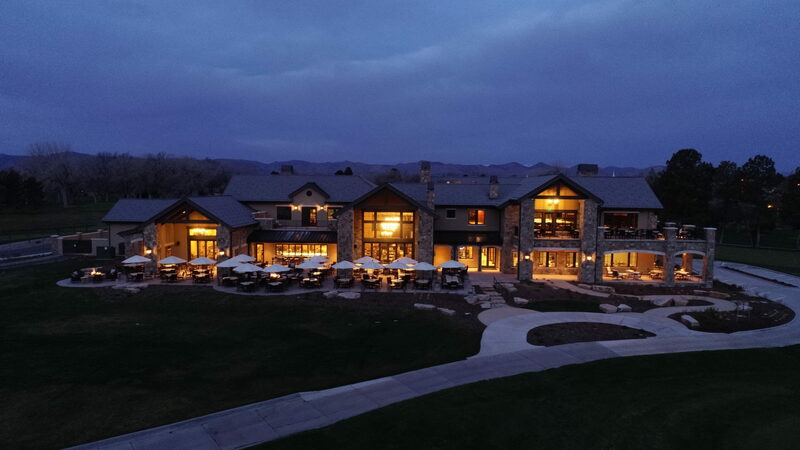 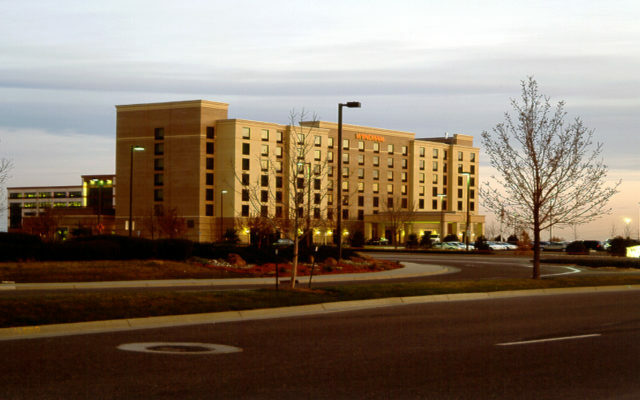 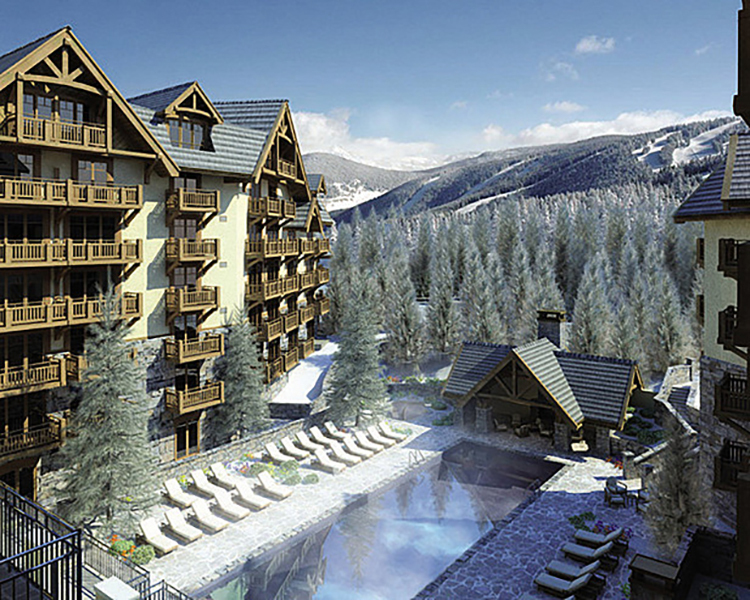 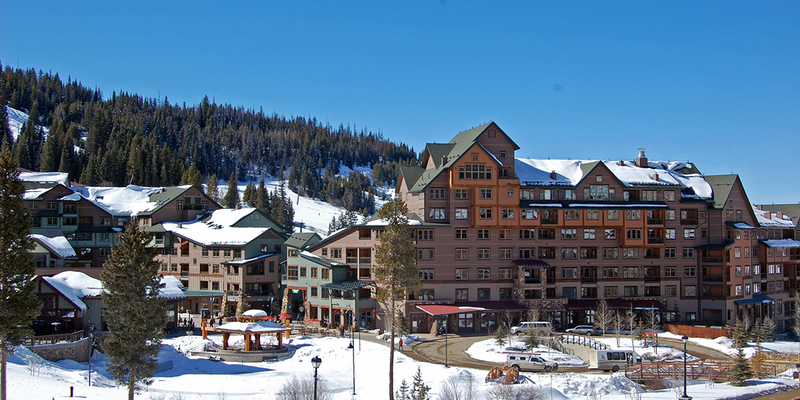 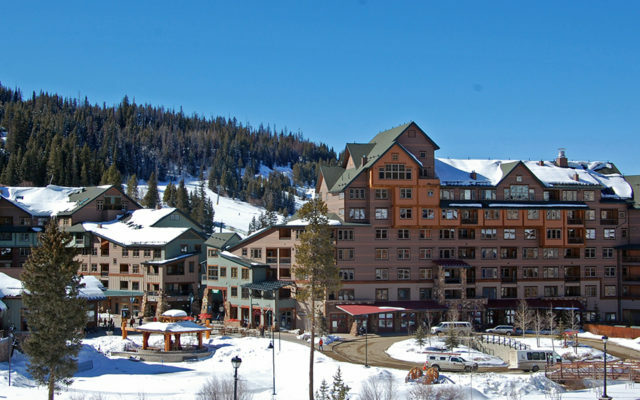 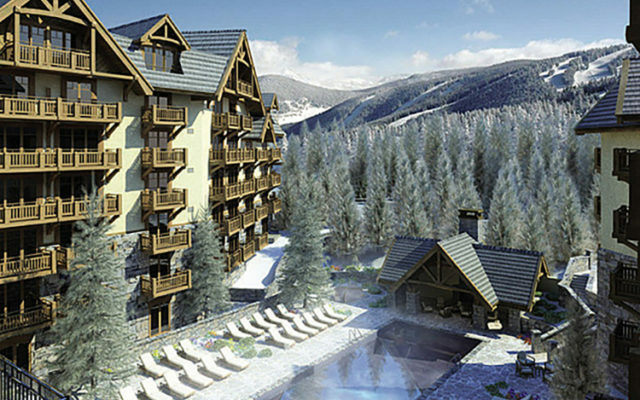 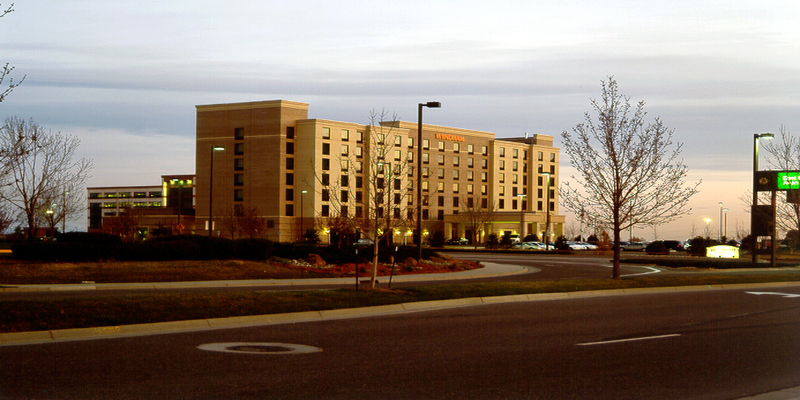 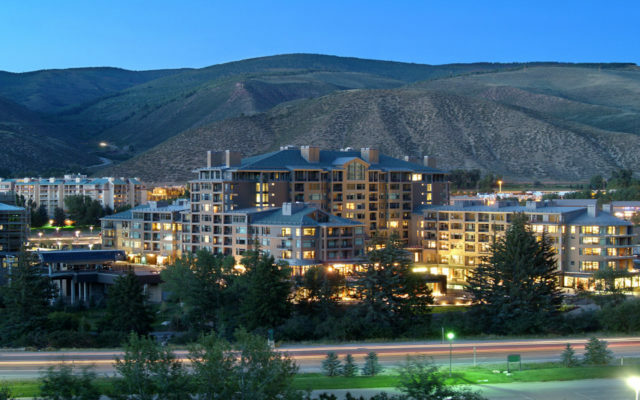 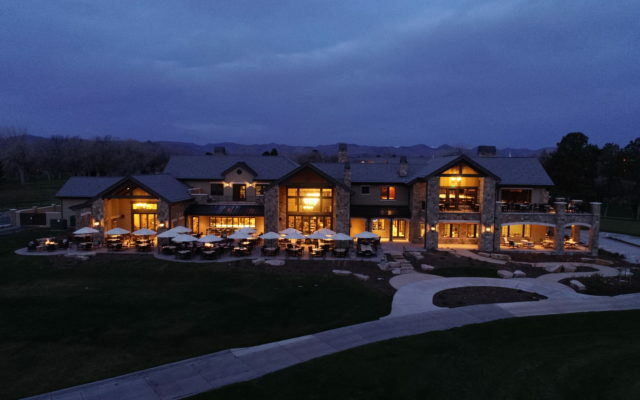 The Design Build Hotel and Casino located in Black Hawk, Colorado, completed on a fast track basis, required an extensive de-watering plan for excavation. 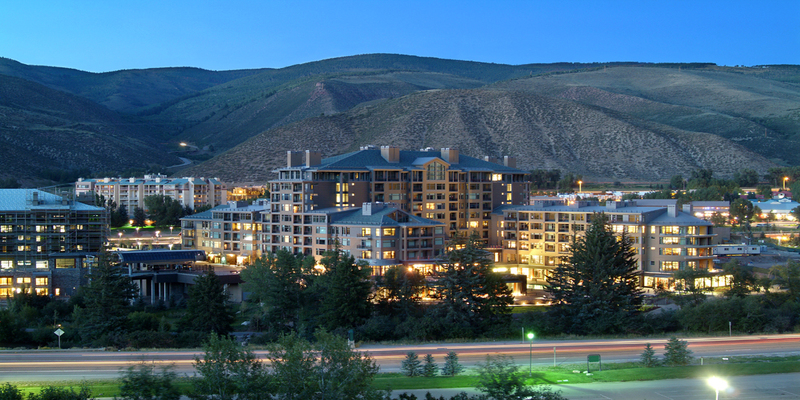 The main dining area is located on a bridge over Richmond Street and a glass elevator provides spectacular viewsof Black Hawk. 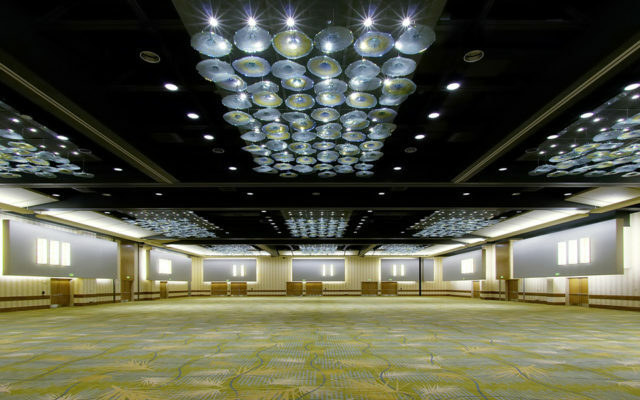 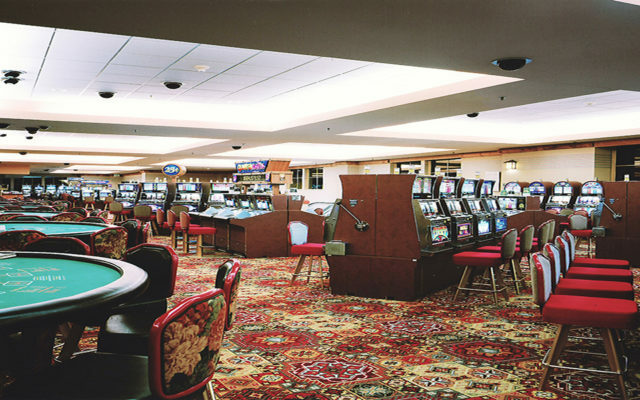 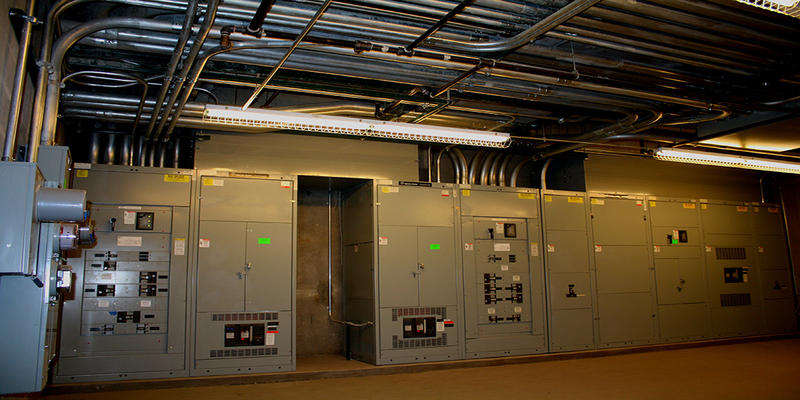 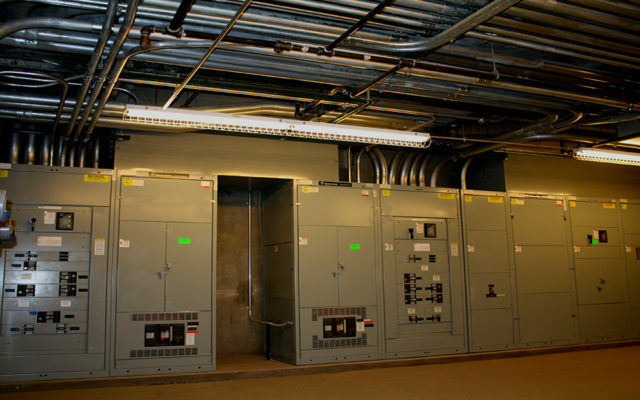 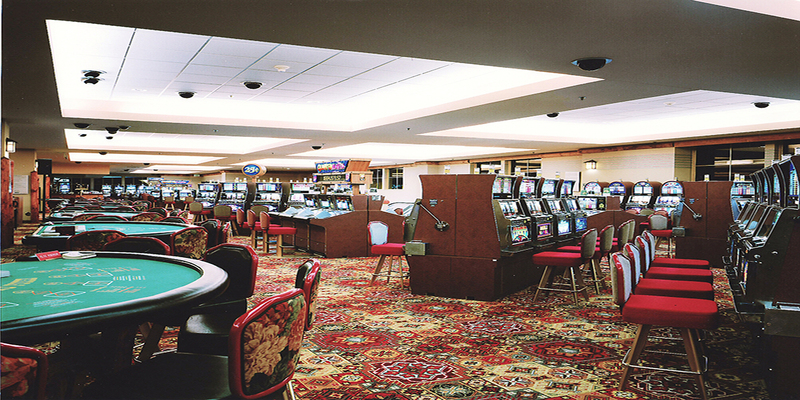 The Hotel & Casino is a pre-cast, concrete structure with all necessary security equipment for Gaming Monitoring.